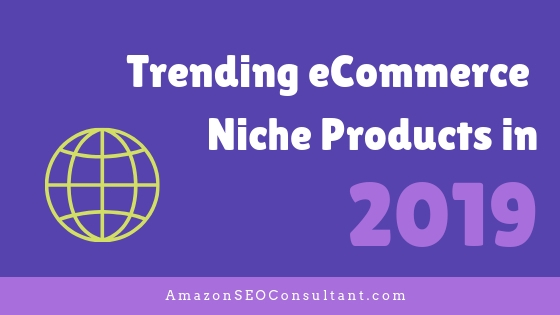 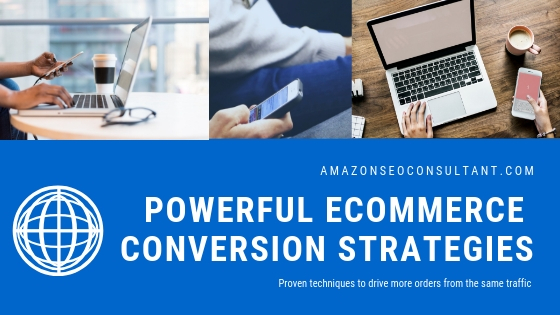 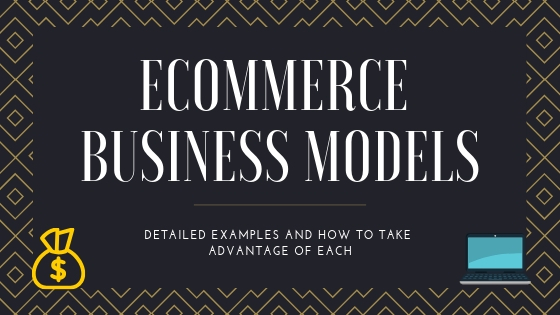 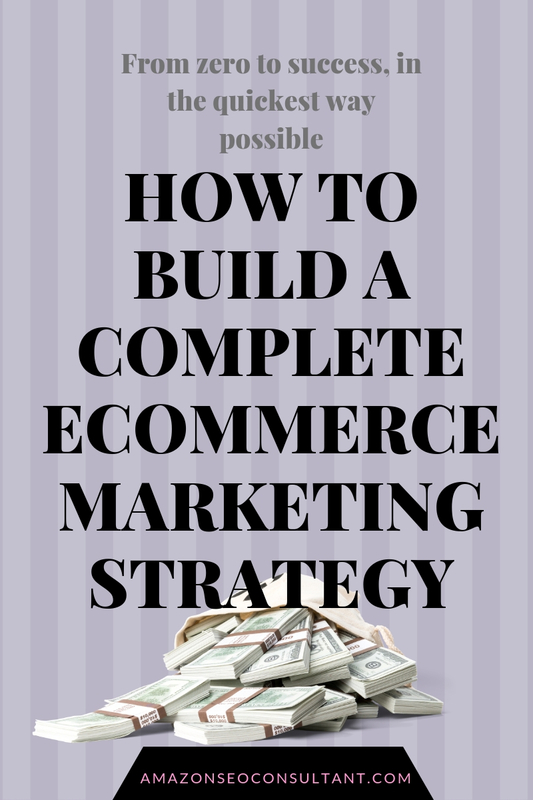 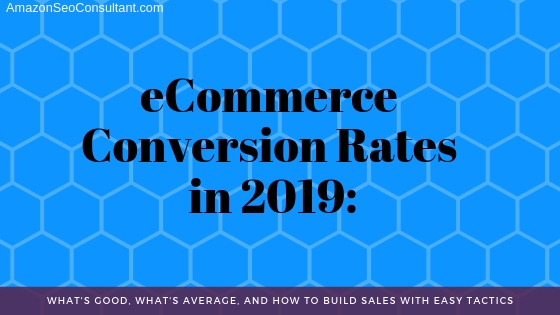 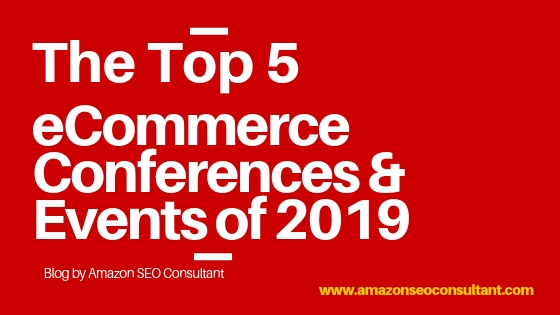 Products to Sell Online: Trending eCommerce Niches in 2019 & Beyond! 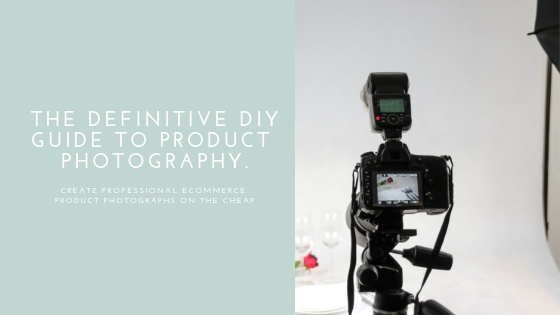 Product Photography Tutorial As you must already be aware to have clicked onto this post, visuals of the products you’re selling are a crucial converter. 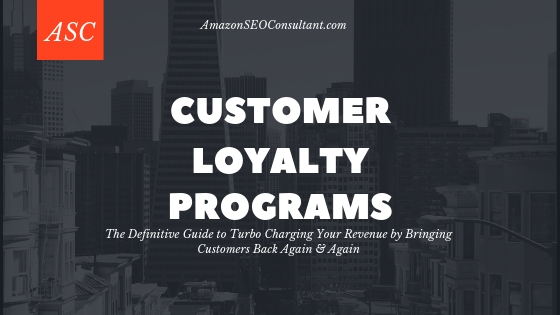 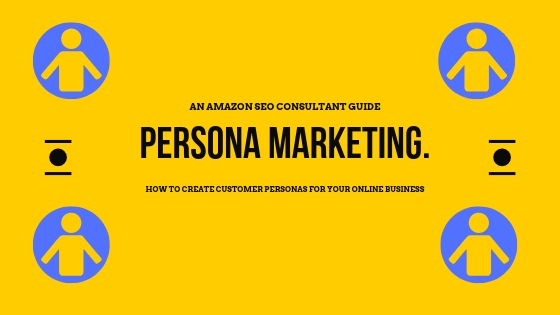 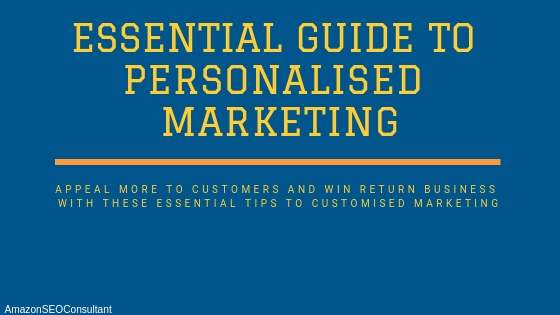 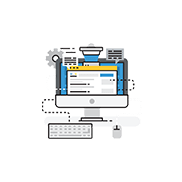 Personalised Marketing [Essential Tips]: Win and Keep Customers in 2019!